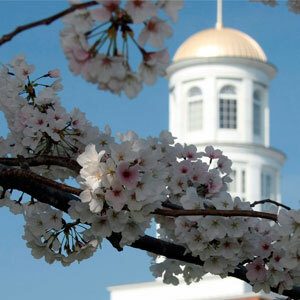 Annual giving is an excellent way to demonstrate ongoing support of CNU through regular gifts. These campaigns and clubs allow you to direct your gift to a particular program or CNU area, or to provide general unrestricted support. 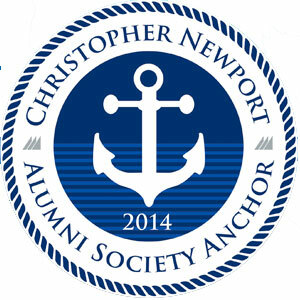 The Christopher Newport Alumni Society Anchors include the University’s most faithful alumni donors. These individuals have given financially to Christopher Newport for three or more consecutive years. Gifts of any amount, for any campus area, count toward membership in this new group. The Captains Crew is the official support organization for Christopher Newport University athletics. As one of the top athletic programs in Division III, we are proud of the outstanding achievements of our student-athletes on and off the field. As a member of the Encore Society you will receive extraordinary privileges and opportunities. Building on the benefits you have come to expect as a generous donor to the Ferguson Center, membership provides unparalleled access and opportunities only available through the Ferguson Center – and only to this exclusive society. 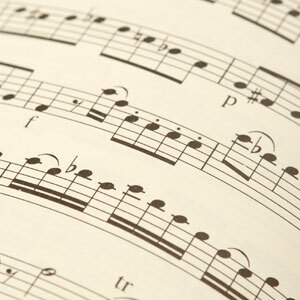 Friends of Music are members of the CNU community who love the arts and annually support CNU’s Department of Music. Your generosity greatly enhances the Department’s growing reputation, helps CNU attract the finest students and helps solidify our high standing among the finest music programs in the country. 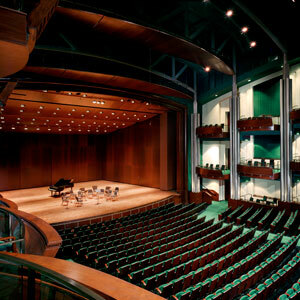 Inner Circle members are entitled to exciting benefits and exclusive access to the finest artists in the world at the Ferguson Center. Members of the CNU Navigator Society are also charting a course. Through their generous planned gifts, they are steering the University into the future and securing our success for generations to come. Parent involvement enhances the student and family experience at Christopher Newport University. CNU families promote CNU within their communities and places of business, provide ongoing communication with university administration, and volunteer leadership at university events. 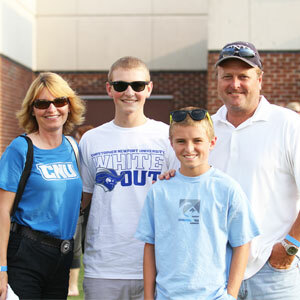 Parents help enrich the lives of our students and the CNU community. 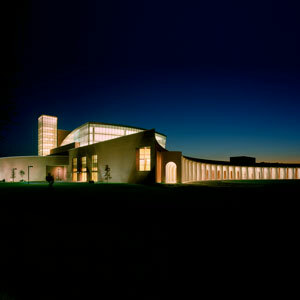 Whether for a moment or forever, performances at the Ferguson Center change lives for the better. Your gift to helps us nurture your love for the performing arts and spark that passion in others. Ticket sales cover only 60 percent of our operational costs, so our donors are a lifeline of support. 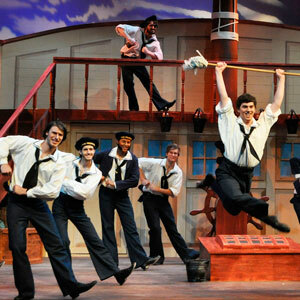 CNU Theatre Guild enhances and promotes the programs presented by the Department of Theater and Dance at Christopher Newport University. Since its inception more than 10 years ago, the Guild has provided support for the theater program through scholarships, sponsorship of guest artists and, of course, attendance at TheaterCNU productions.